Think you have a weird product that no customers would go for? The story of Bob’s Pickle Pops might prove you wrong. 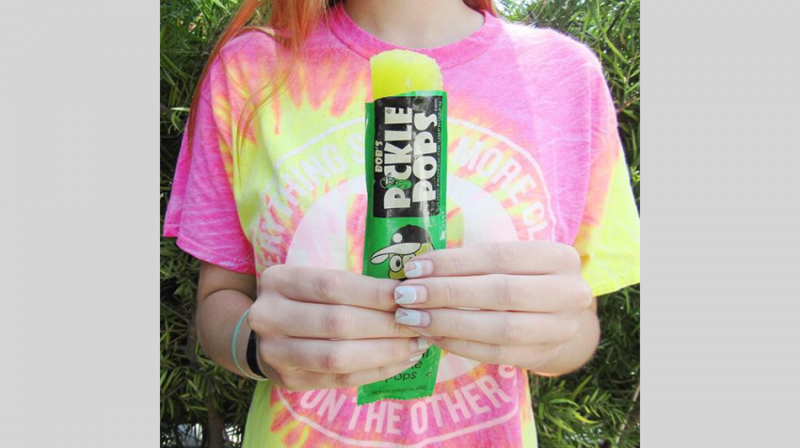 Bob’s Pickle Pops is a business that provides a really weird product — frozen pickle juice. Think freezer pops but with pickle juice instead of sweet, fruity flavors. Sound gross? Maybe to you. 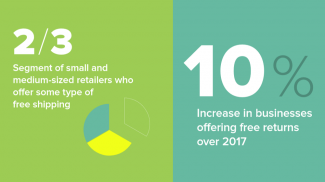 But there’s actually a decent sized market for the product. Co-founder of Bob’s Pickle Pops John Howard actually owned a roller skating rink before starting this latest business. Pickles were one of the most popular items at the snack bar. And when the pickles ran out, he started serving the juice. Then the juice became more popular than the actual pickles, and he started freezing it just to keep up with demand. Now, Bob’s Pickle Pop’s are actually stocked in Walmart stores and have been featured on the Food Network. This doesn’t mean that every weird business idea is going to succeed. But there are some unexpected ideas out there that could surprise people. So the next time you’re considering a new idea for your business, don’t just dismiss something because you think it’s too weird. 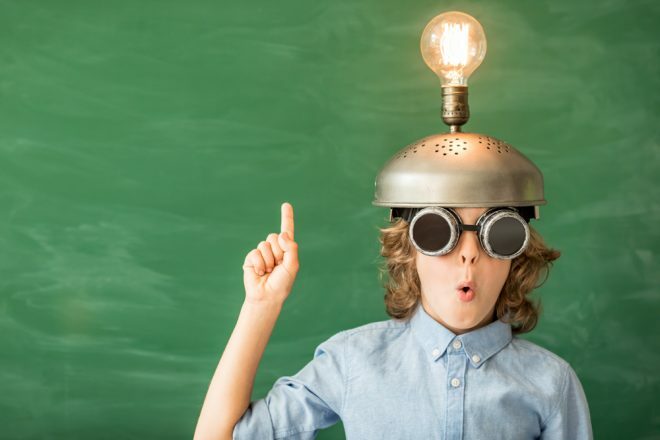 Do some research or testing to see if there’s a market out there for your very own weird business offering. It is definitely ‘Instagrammable’ and it seems that products like these are getting quite popular these days. It doesn’t matter if the concept is unique. It is still good. People are still going to buy it. It definitely has its market but it has to diversify soon. You cannot succeed with just one variation.